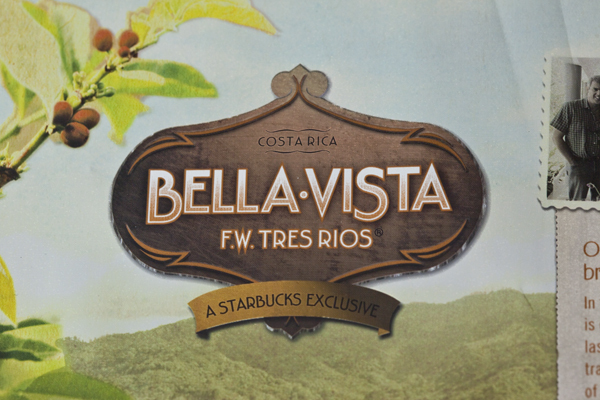 Promotional coffee packaging celebrating Bella Vista F.W. 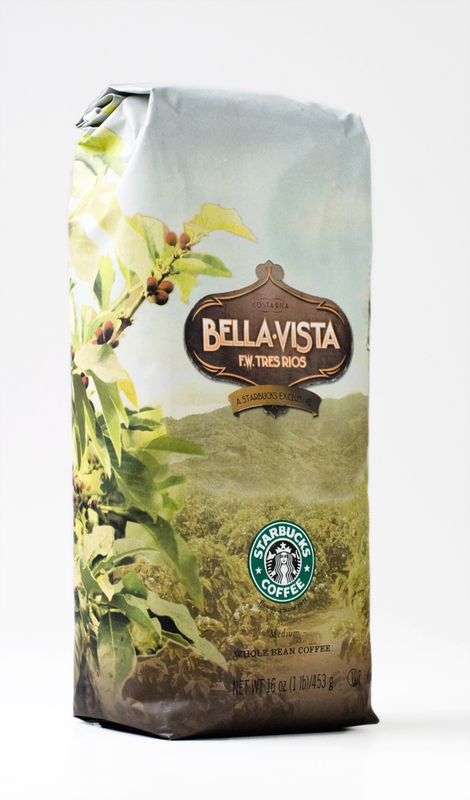 Tres Rios, a Costa Rica farm exclusive to Starbucks. Iconic tea packaging made supermarket shelf-friendly. Logo design for a children’s clothing startup.